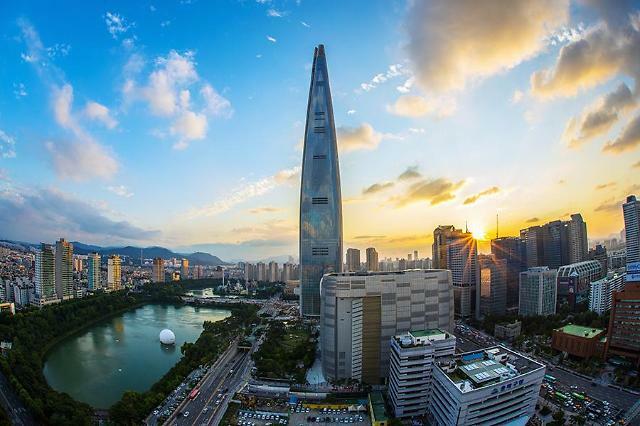 SEOUL -- Whenever one reads about South Korea, it often has something to do with K-pop or the (soon to be gone) threat posed by North Korea, or perhaps the up and coming peace talks that spells a new allegiance ever to be made in history. But have you ever wondered how life was in South Korea -- whether it was nestled with a story as depicted in K-pop dramas, the melodramatic romance of chasing one another, the heartbreak scenes in the pouring rain, or the beautiful Korean woman that can be found in every turn of a corner? Snapping back to reality, I know that life will never be a bed of roses, and life anywhere else will never be. Throwing aside these theatrical Korean dramas playing on every other website except Netflix, what is the real LIFE in South Korea? 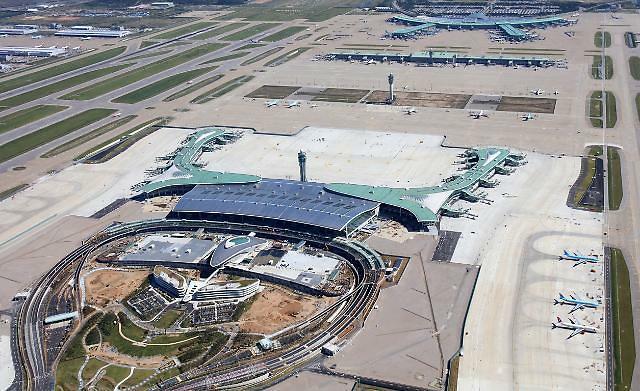 Let me begin at the place where all foreigners' journey once began -- the airport. “Annyeonghaseyo,” she went, not knowing that it was probably the only phrase I could understand. I smiled sheepishly at the Korean stewardess, nodded and scurried away, ready to embrace the unknown in the land of kimchi. Amidst my ignorance of the Korean language, I am aware that South Korea possesses an amazing culture that blends ancient traditions with contemporary lifestyle seamlessly. Her incredible history, extensive architecture and many other natural wonders in this "Land of the Morning Calm" will leave one fascinated with her breathtaking grandeur. I've been a big fan of Korean movies such as "A Taxi Driver," a 2017 film which depicts South Korea's bloody civic uprising in Gwangju in 1980. I always end up in tears and so came my interest in South Korea and their way of living. Do they really have that sense of communal living? To pave my way for discovery, I began with the underground chambers in South Korea. Within seconds of looking at the map, I can safely say that no place here will ever be too close or far away to keep you from experiencing the wonders this country has to offer, and why is that so? The vast underground network of trains, coupled with the legible English spelling out the station name, was proof that all one has to do would be to locate the closest station to their destination, get out, and walk in that direction. South Korea’s public transport system looks (and I believe so) well developed. With the aid of the ever-friendly Korean brothers and sisters around us, I am sure we cannot get lost in this city. Now speaking of getting lost in this city, which would, therefore, require an immense amount of walking, you would feel the same here. Flights of staircase paved the way for you. 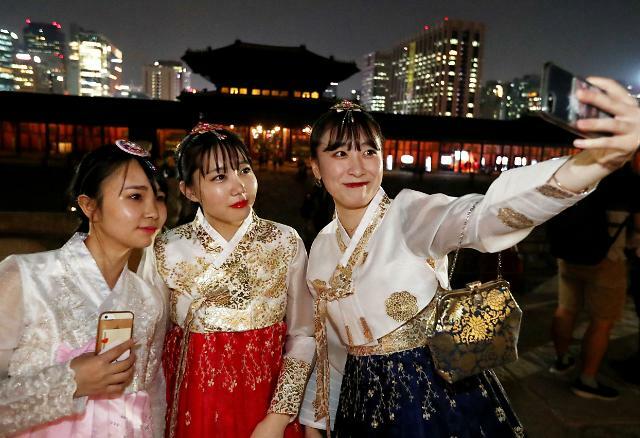 South Korea has since come a long way since the ancient times where kings and queens once ruled their lands and where our bodies were the engines that powered our legs, rickshaws and sedan chairs. Indeed, walking and hiking has come a long way since then and is the norm here. This is aided with many parks scattered around South Korea, bringing this norm to the backyard. To add on to this healthy lifestyle, hiking is also treated as a recreation activity with some taking it up a notch as to do it during their lunch break. Coupled with the vast amount of vegetables a traditional meal would serve, no wonder Koreans are always in shape. Yet, I wonder how Koreans keep this up. I know that something in the biological nature of humans doesn’t add up. And why you might ask? Upon my departure to South Korea, my friends have told me about the drinking culture. Taking a deeper look into this stereotypical thinking, a meaningful reason lies within. 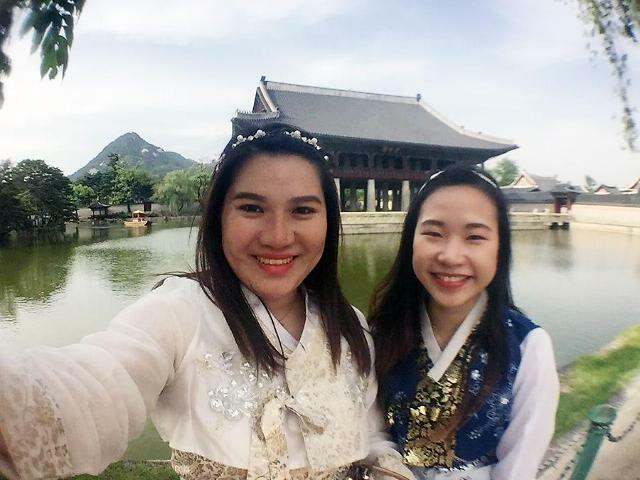 My friend Angelynn Wong, a Singaporean student and frequent traveler to South Korea, shared with me that the prominent communal culture and a strong sense of community were something that has been shadowed and misinterpreted into this drinking culture. Drinking is a big part of the Korean culture and being seen drunk is not unusual. Yet, this culture of drinking was not to be enjoyed alone and involves the pouring of drink for friends and for one another, not themselves. I realized that other instances of such a communal culture are reflected in the abundant barbeque stalls all around South Korea. A deeper meaning behind the façade of this hearty meal is another reflection of the communal culture as everyone takes a piece of the goodness that emerges from this giant wok. Perhaps the emphasis of this community could have been the underlying reason for such drinking norms to surface. But nonetheless, drinking is not only to drown one’s sorrows. It is a celebration as well. I know one thing that Koreans celebrate -- their everlasting good looks. Having walked along the streets, I was astonished to find that Koreans were very particular about their appearance. The neat dressing of men and meticulous makeup of women is reflective of their perfectionism in everyday life. It rubs off on me as though if one is not perfect, something could be wrong with you. There could be many reasons for this vanity such as the influence of many girl or boy band groups, coupled with social media acting as a catalyst. Or maybe, it could be a way that symbolizes respect for the people around them and the environment that they are in. 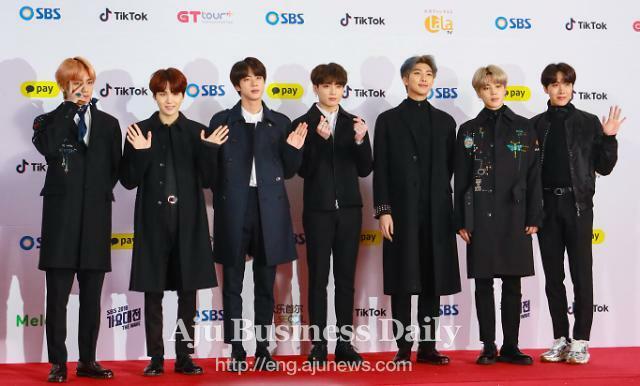 This ingrained perfectionism can be seen in the recent achievement of BTS on being the first ever K-pop group to reach the top spot on Billboard’s weekly album chart. As with such perfection by Koreans, as seen by BTS, I believe that avoiding that slipshod look with a singlet, jeans, or slippers, helps them keep up with their competitiveness in every way possible. It is time to learn and keep up with mine. Koreans are known to be workaholics. This is probably due to them being used to studying. South Korea has the highest education level as stated in OECD.org, with 98 percent of them completing a secondary education and 63 percent a college education. My guess is that the routine of studying has been ingrained in them so deeply that such a habit is hard to kick once they have reached the workforce. It is a norm to stay past working hours and carry on working till your goal for the day has been accomplished, even if it means working past midnight. 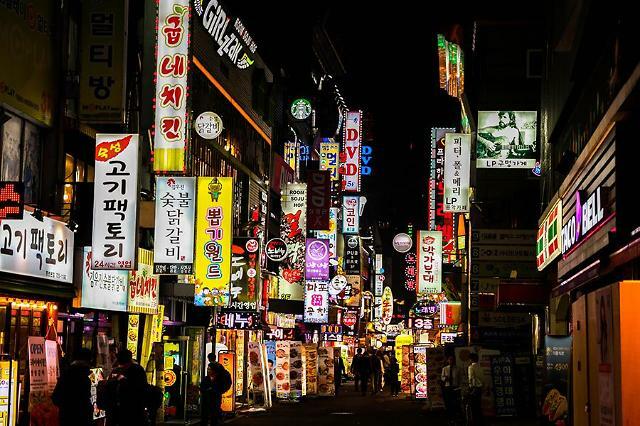 My colleague said (jokingly) that South Korea has been strongly advertised for its beautiful nightlife, which was mainly contributed by the bright lights coming from buildings as many company workers were slaving through the night. Indeed, Koreans are really hardworking, something I pray that I would get used to. I am sure you will be intrigued by what you find here. My experience thus far has been nothing but a memorable and positive one. With the ever vibrant and entertaining atmosphere pervading every aspect of the lifestyle here, I am sure that a visit to South Korea is one that should not be missed.